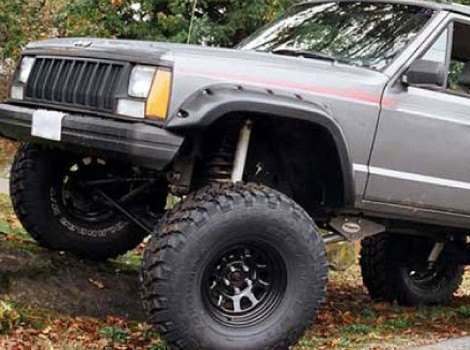 Jeep Cherokee owners are proud of their vehicles. 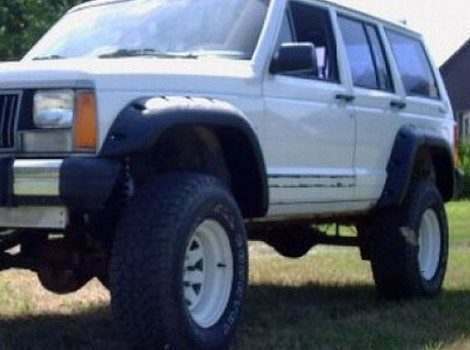 Different tires add style and versatility for driving in various conditions both on and off the road. 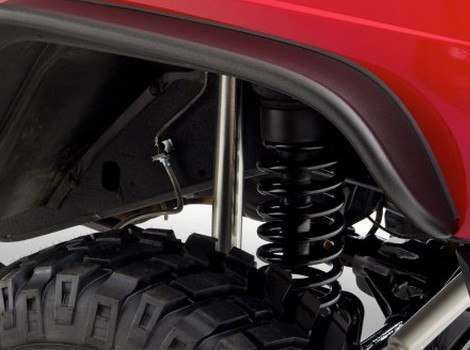 Debris, oil, tar and other items can be thrown against the fenders and the body, resulting in damage. 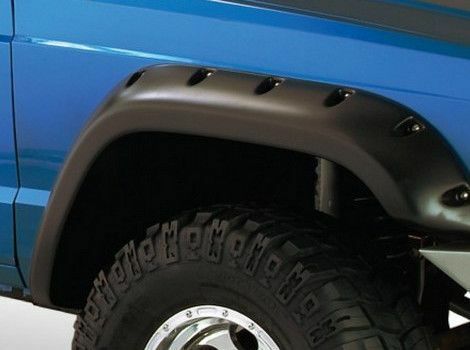 Fender flares greatly help prevent this and adds a stylish appearance to the vehicle. 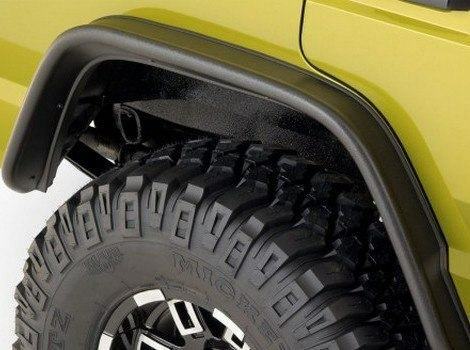 Choose a street model for regular tires or wider flares for wider, off-road models. 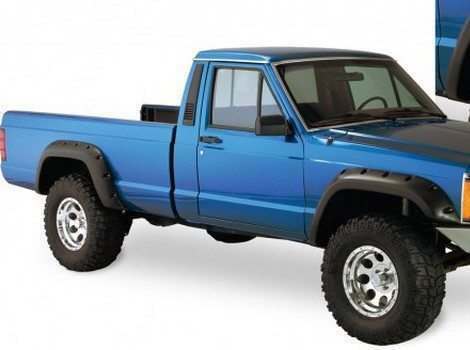 Different styles are available and many can be painted to match or contrast the vehicle’s color scheme. 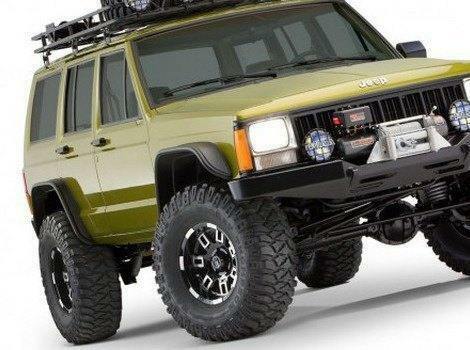 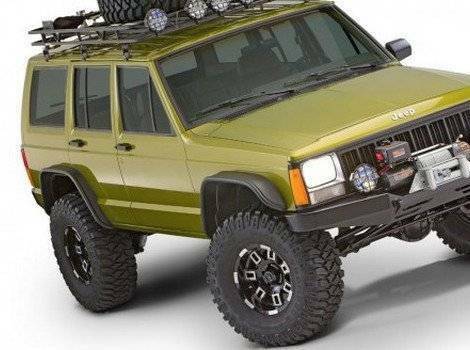 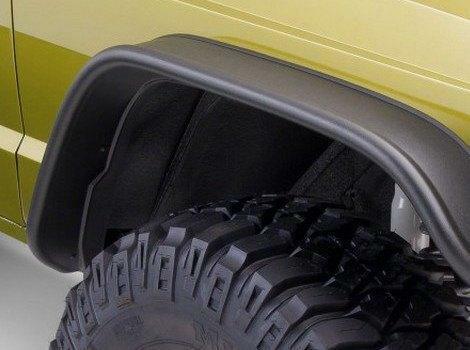 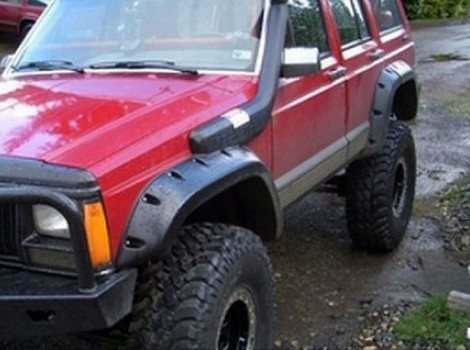 Part Catalog has fenders for all models of Jeep Cherokee and dozens of other vehicles as well. 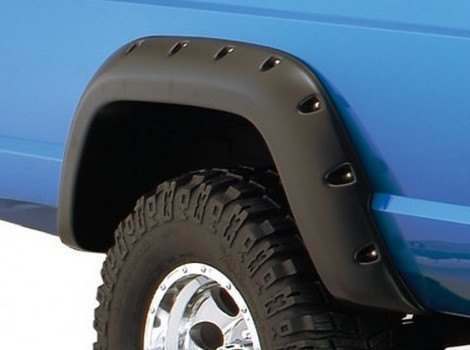 Order fender flares according to the specific make, model and year of the vehicle to ensure proper installation, appearance and performance.